You either know who "Winnebago Man" (a.k.a. "The Angriest Man in the World," a.k.a. Jack Rebney) is or you don't. 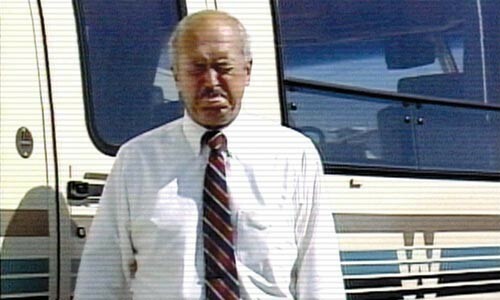 Rebney gained infamy in the late 1980s, when VHS tapes of his profane rants and volcanic meltdowns during the shooting of a promo film for Winnebago started making the rounds. (Kids: In the old days, viral videos were sent through the U.S. Mail, or passed around in person.) Later, clips of Rebney's tantrums were spread on the Internet, sparking an even wider fanbase. (Go ahead, I'll wait while you YouTube.) But Rebney was a one-hit wonder, and his legions of fans were clueless about whatever happened to Mr. Angry.